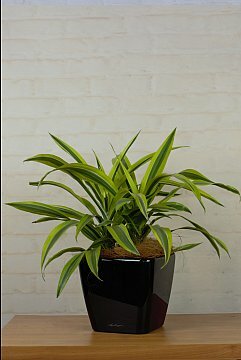 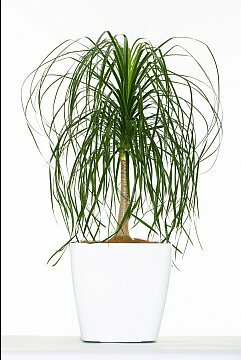 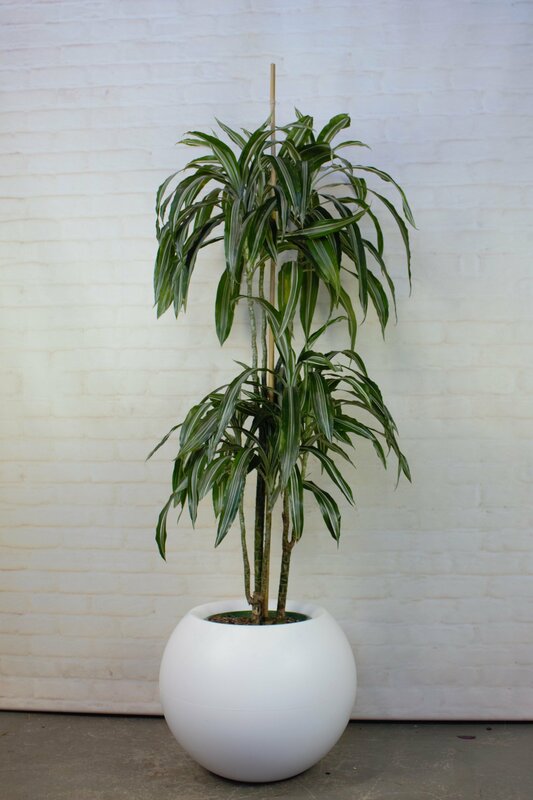 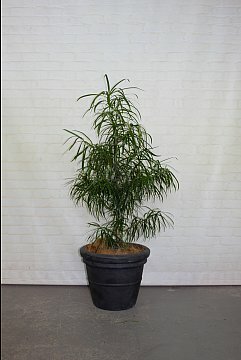 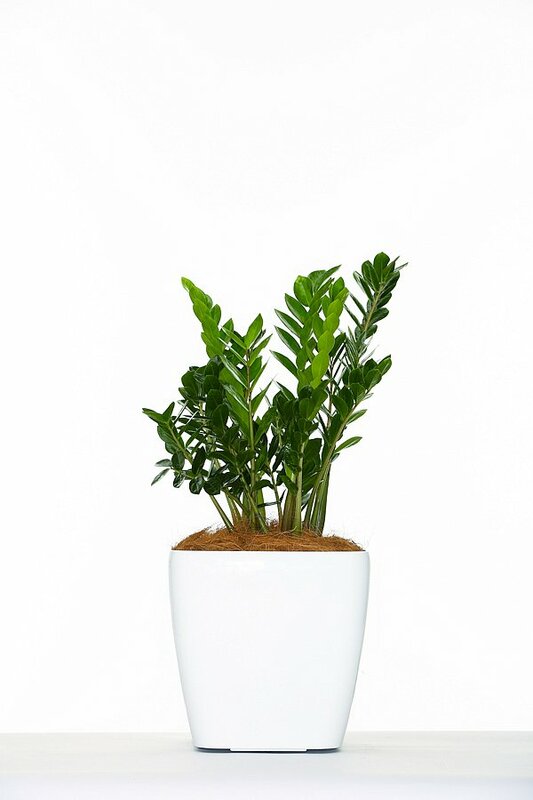 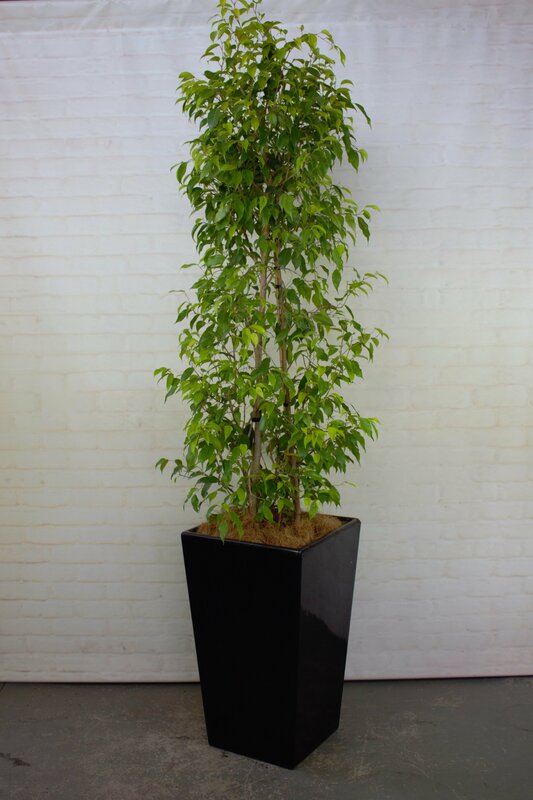 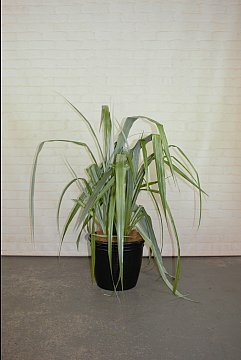 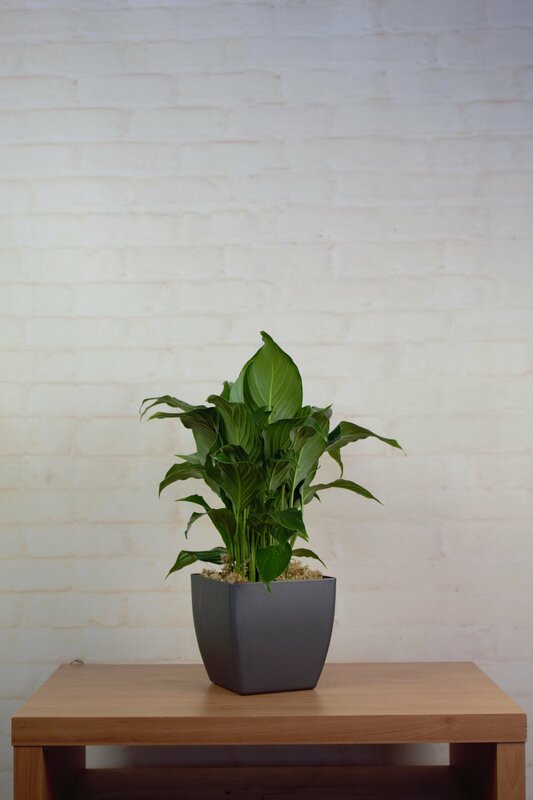 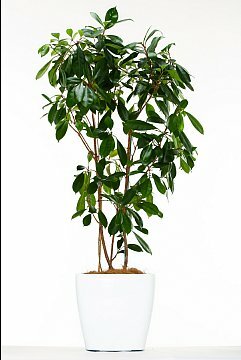 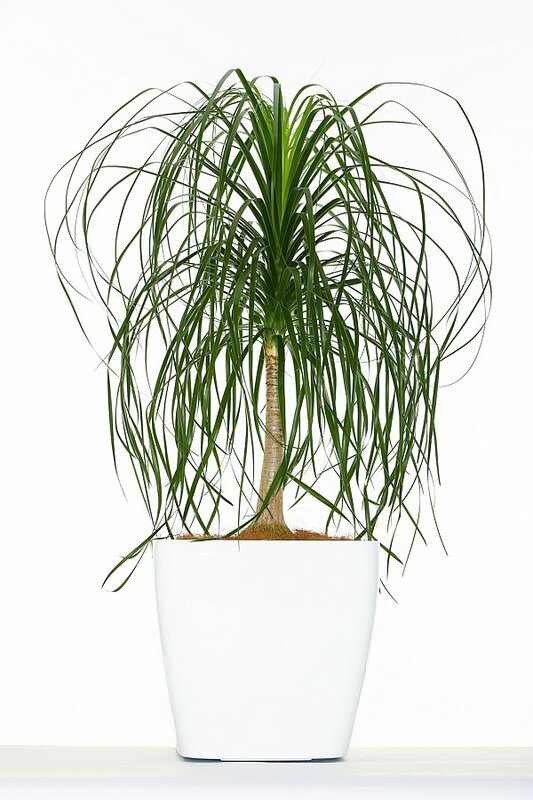 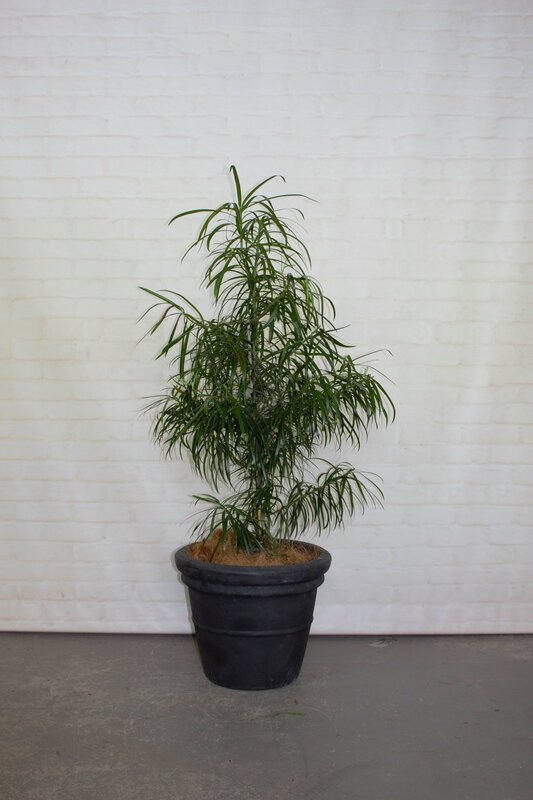 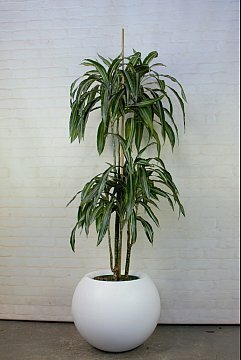 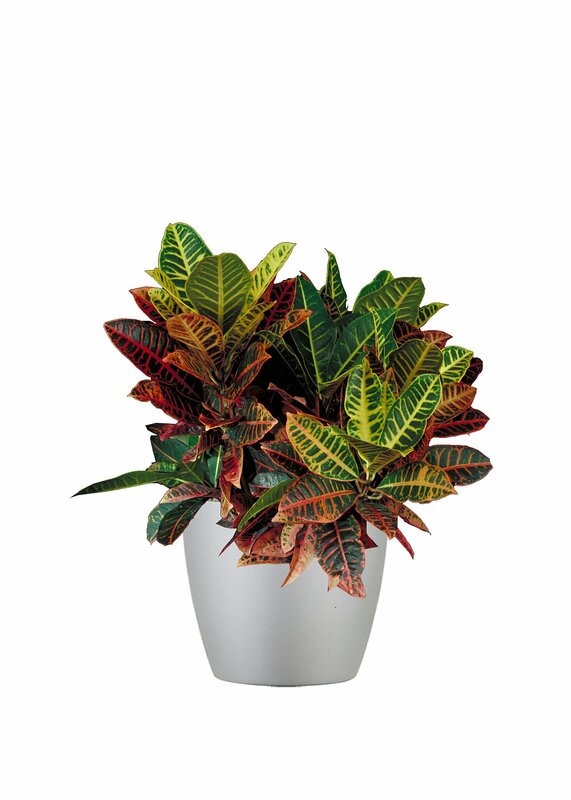 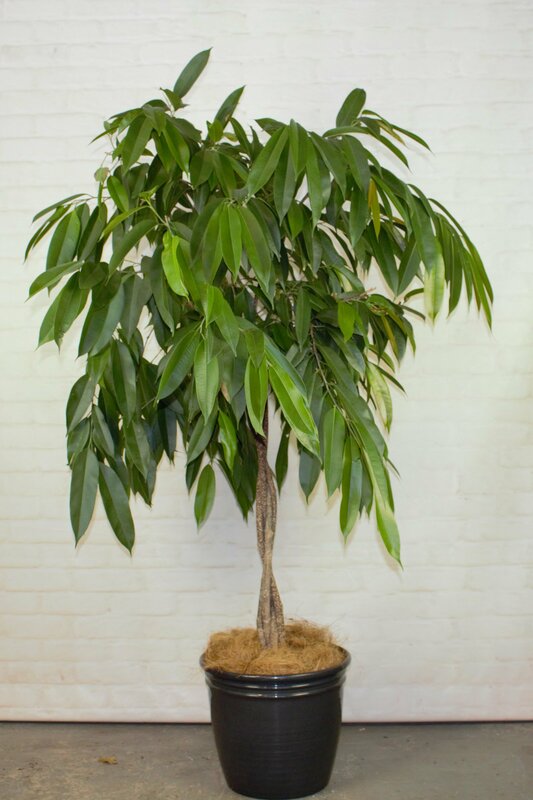 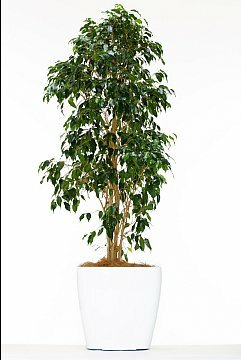 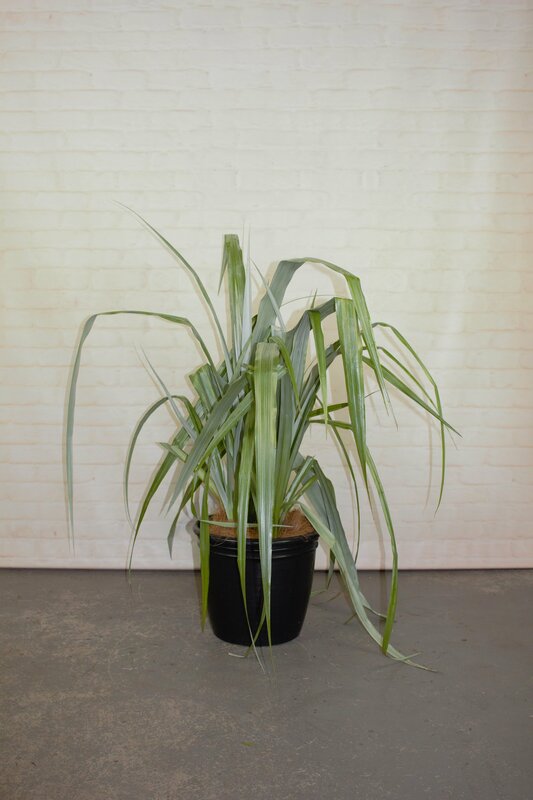 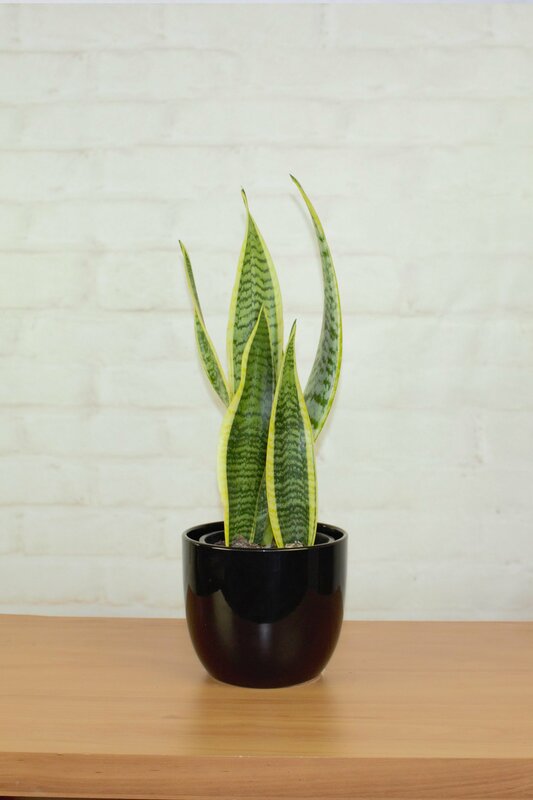 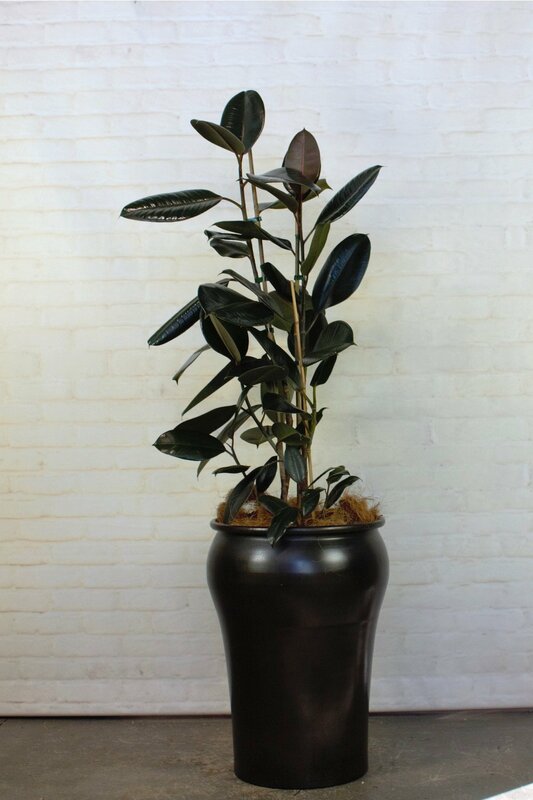 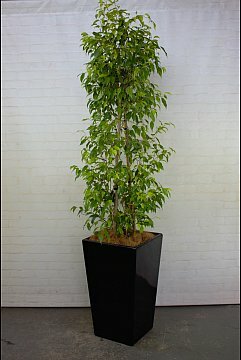 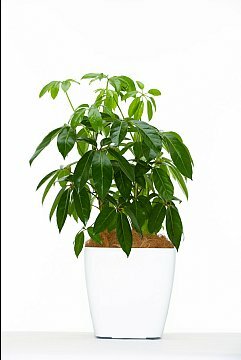 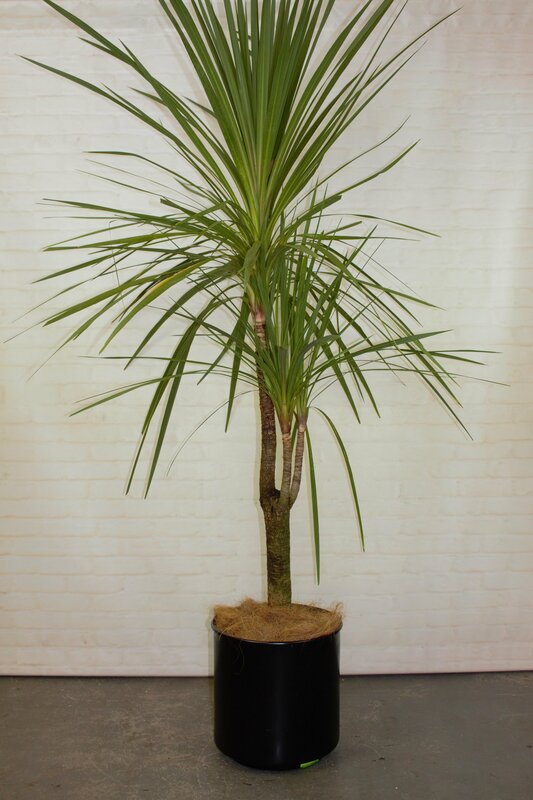 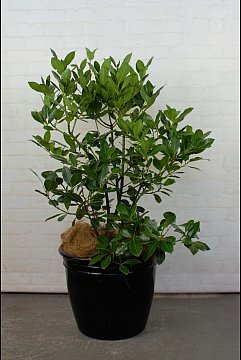 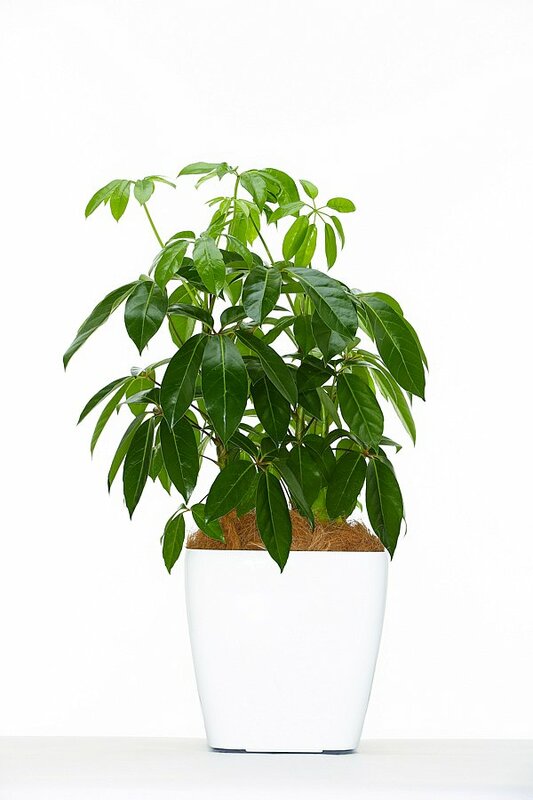 The umbrella plant has beautiful shiny and glossy leaves, it will make any space lush and welcoming. 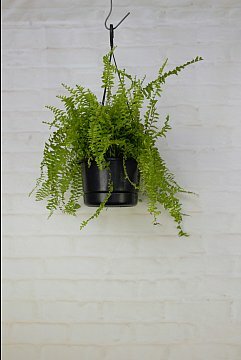 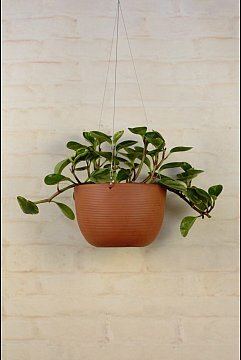 Beautiful hanging plant, very delicate and soft. 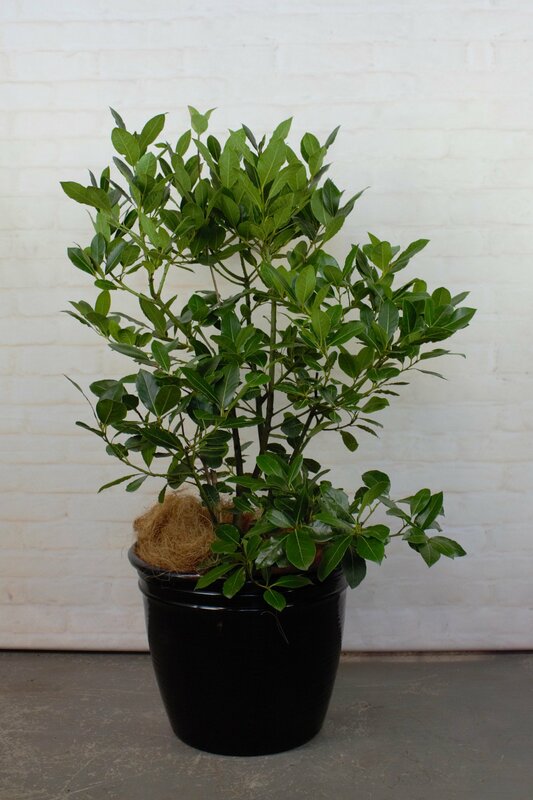 A nice glossy green for this upward tropical plant, the ZZ or Zamioculcus Zamifolia is a plant that doesn't require much care. 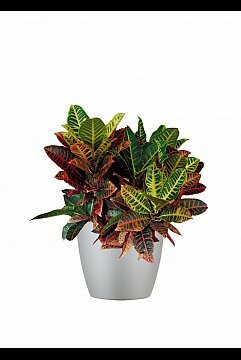 Beautiful and colorful foliage for something different. Staged as multi-planted in the picture, can be single. 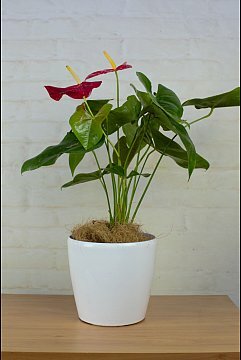 A tropical vine type plant that flowers with bright red clusters. 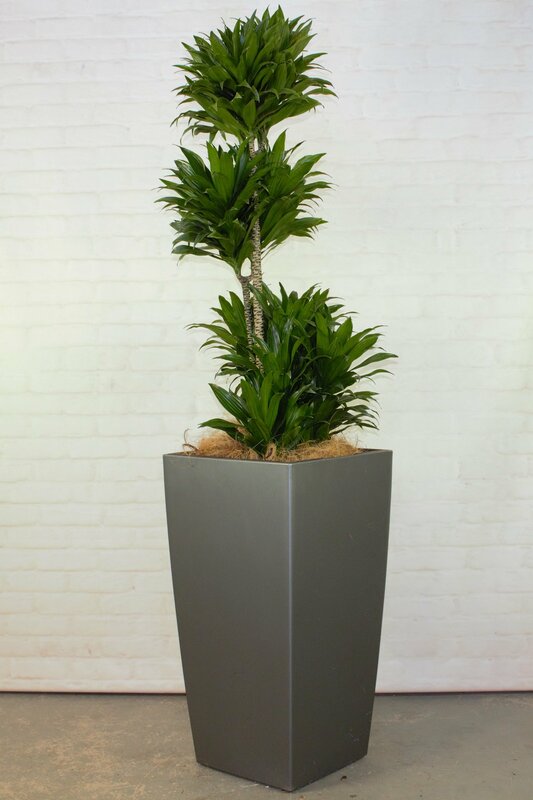 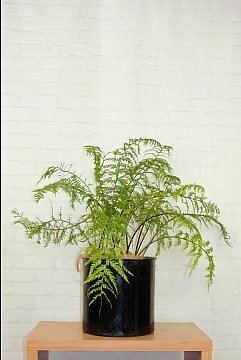 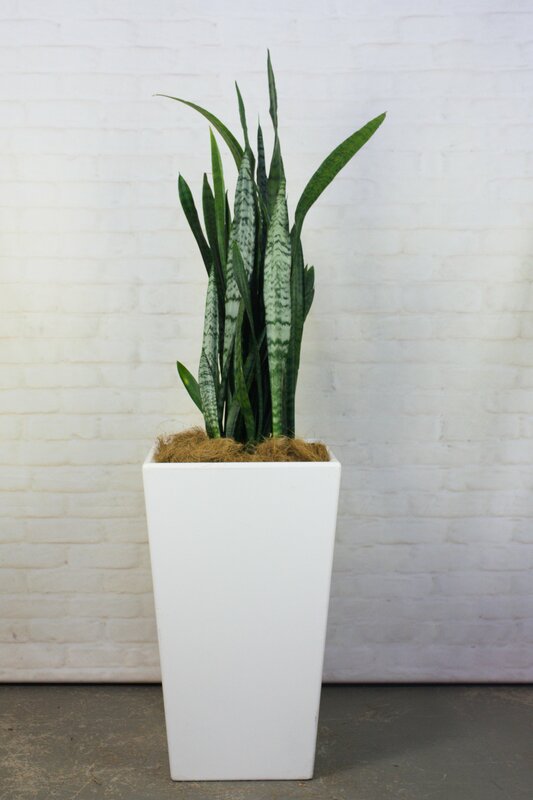 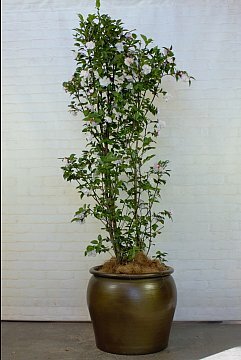 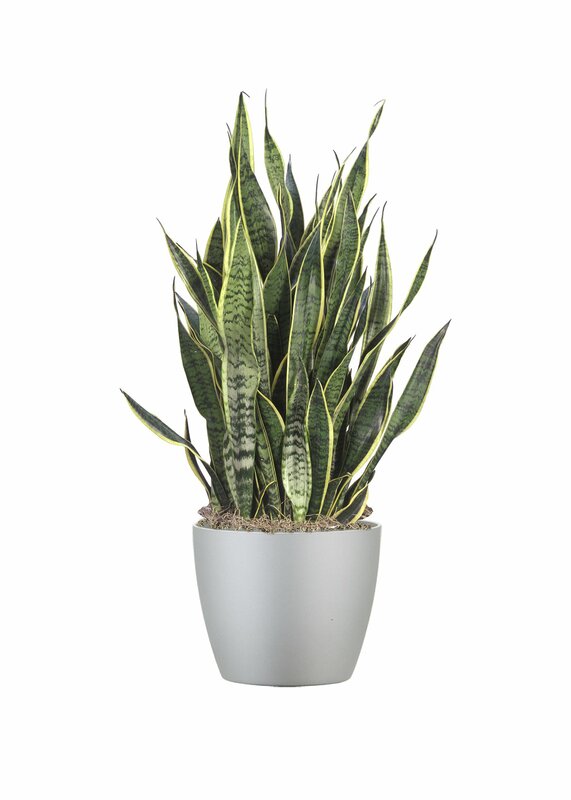 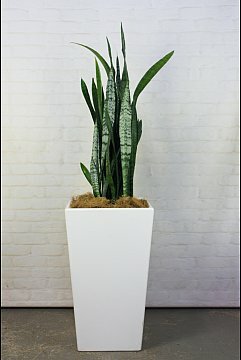 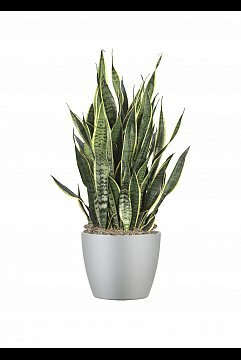 Ideal to have as cascading in a shelf or as a centerpiece. 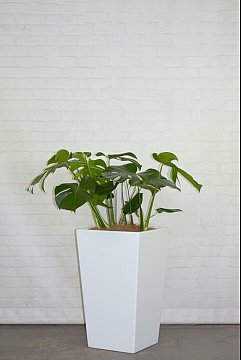 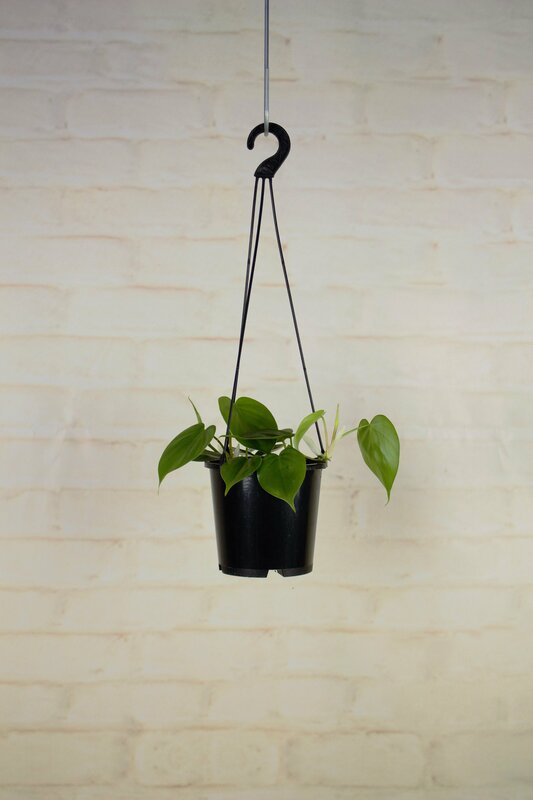 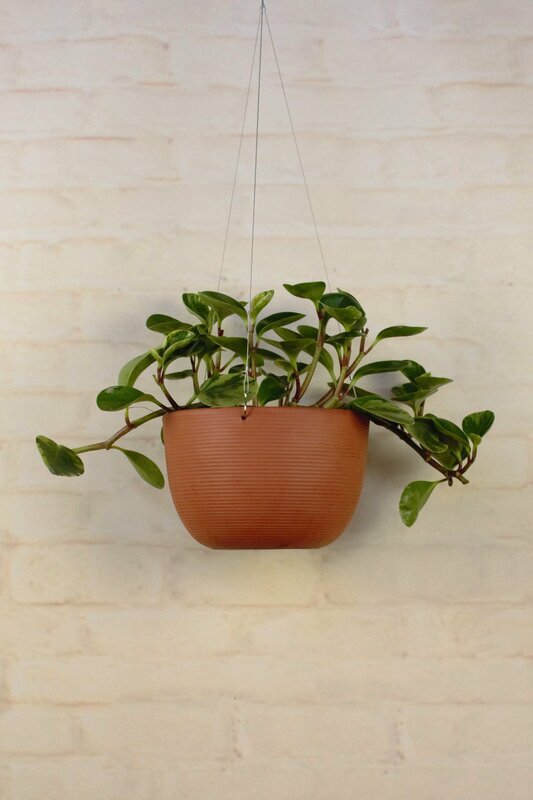 Also called heart leaf philodendron, the Cordatum loves to hang, climb and trail. 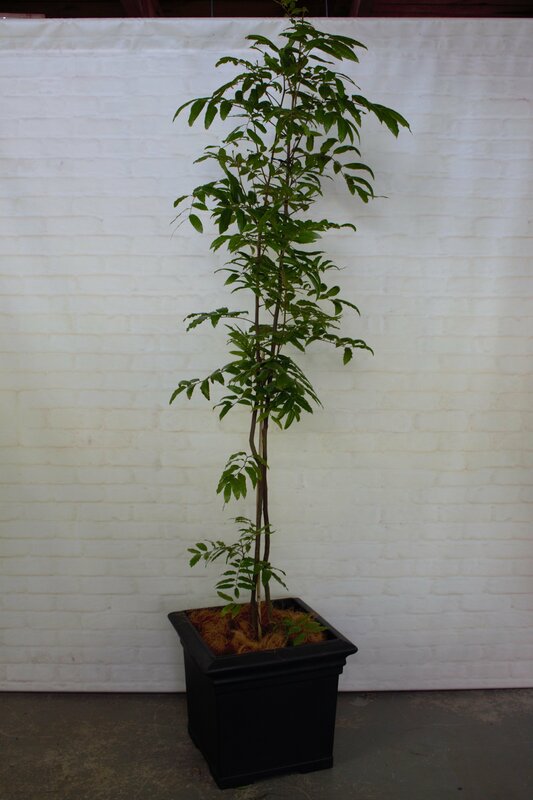 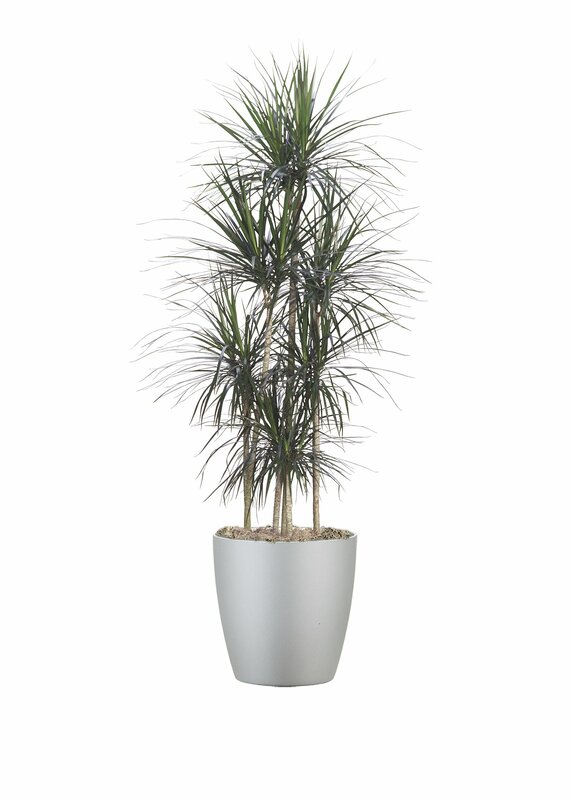 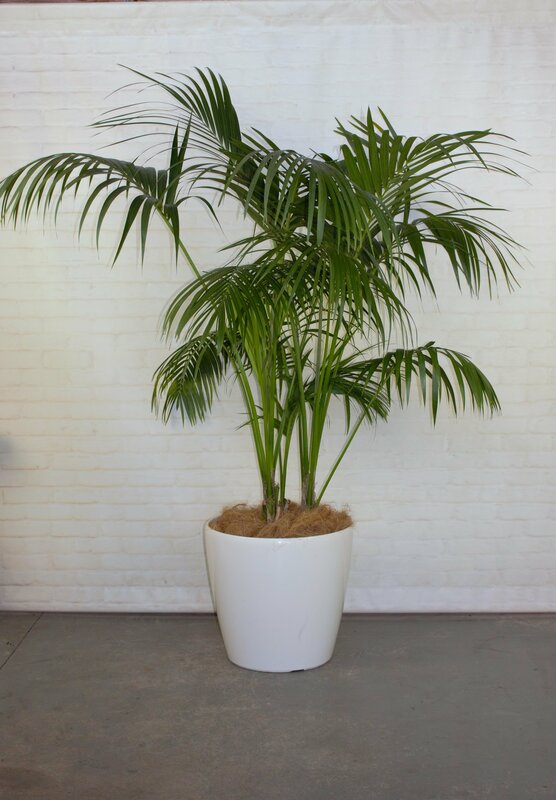 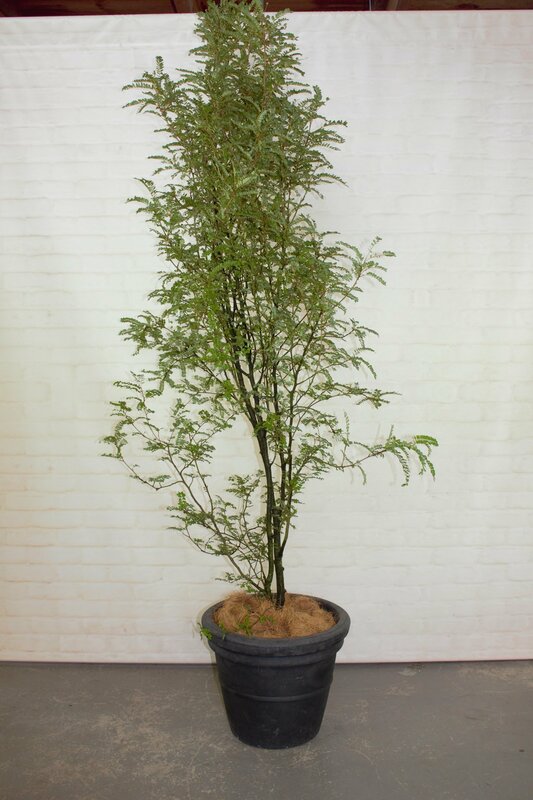 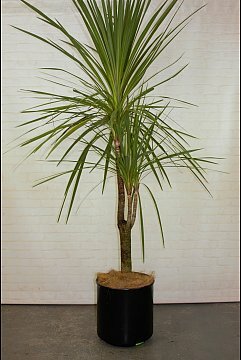 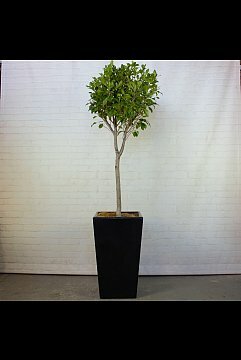 Can be available in the variegated version or in green, the Arboricola has a nice tropical look. 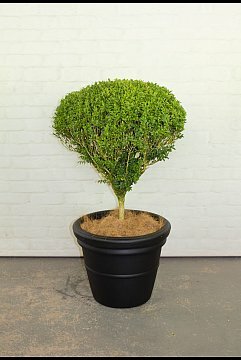 Quite bushy it's the perfect green feature! 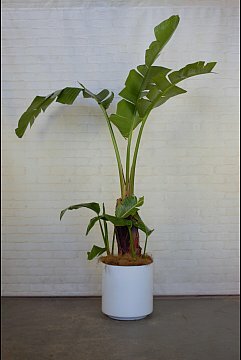 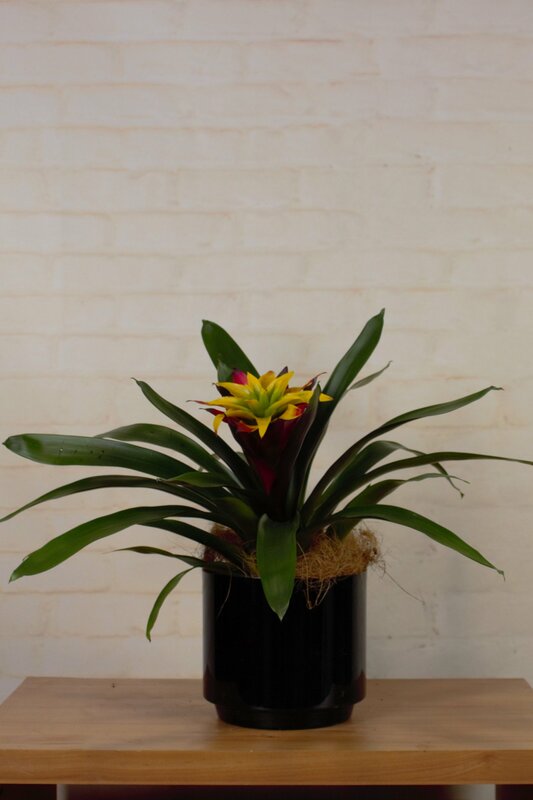 Botanical name: Strelitzia. 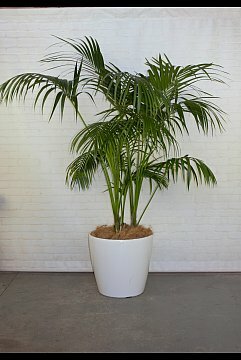 Leaves split when the palm grows so the branches won't break in the wind. An evergreen coniferous tree endemic to New Zealand, the Miro has falling branches and a very forest look. The NZ flax has a very versatile look and get be assorted with many other plants, colours vary from Green to Silver and to Purple. A handsome small spreading tree with shinny foliage. 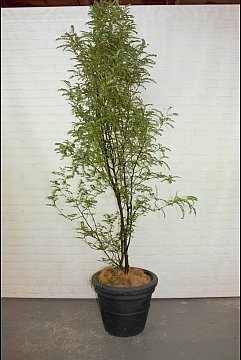 Leaves and oil from the tree are a natural insect repellent. The kowhai is one of the most known NZ tree, famous for its yellow flowers in spring it's a beautiful tree. 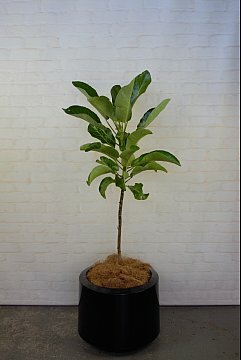 Small NZ tree, with round glossy leaves. 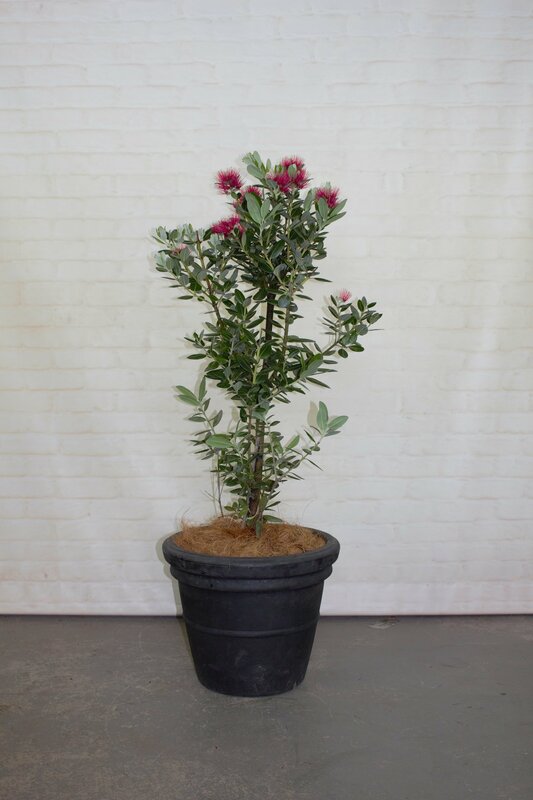 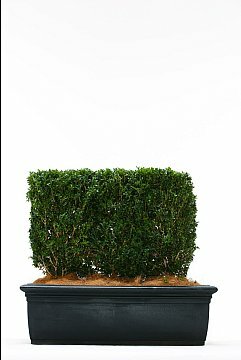 Perfect used in rows to create a hedge or as a stand alone tree. 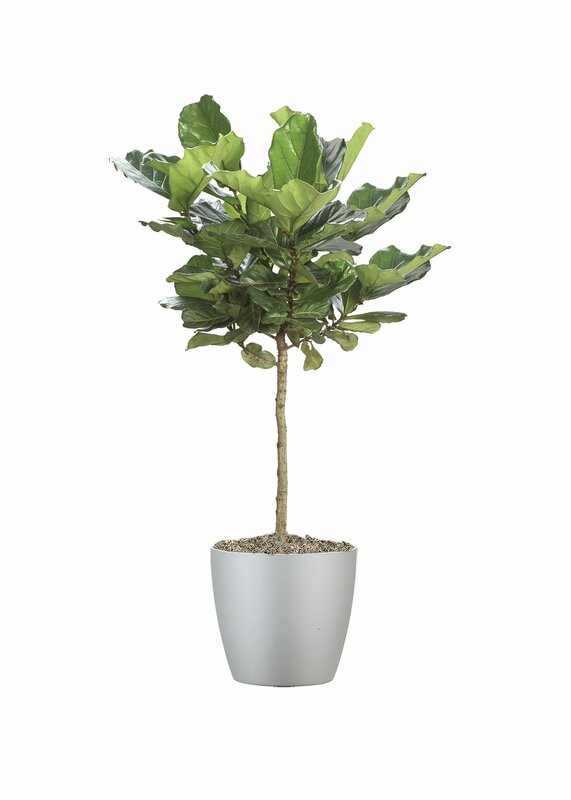 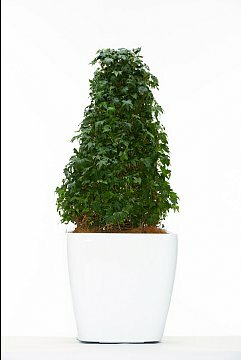 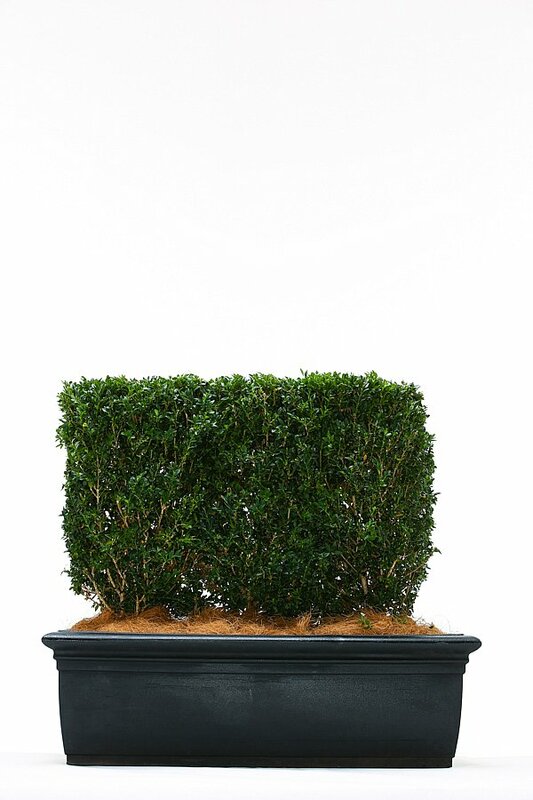 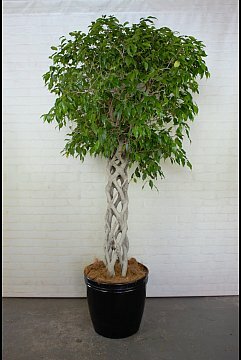 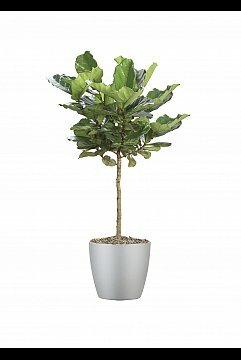 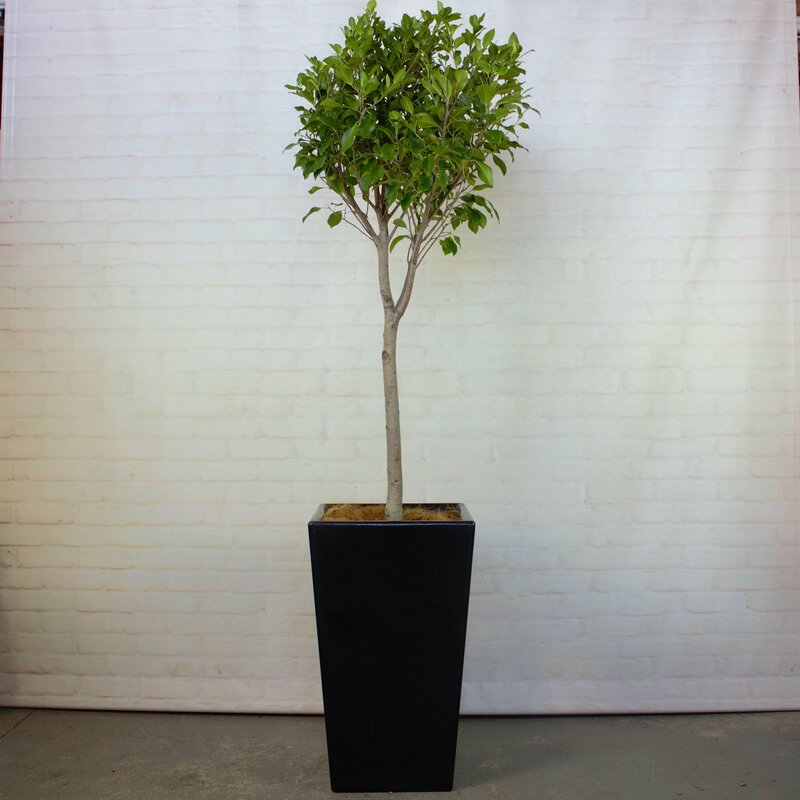 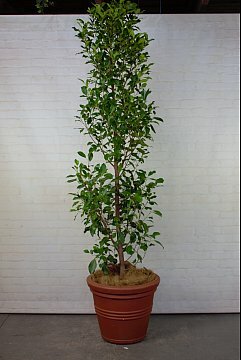 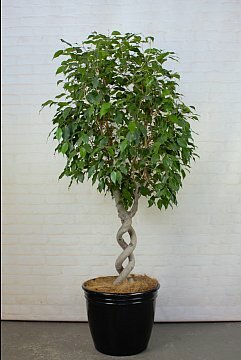 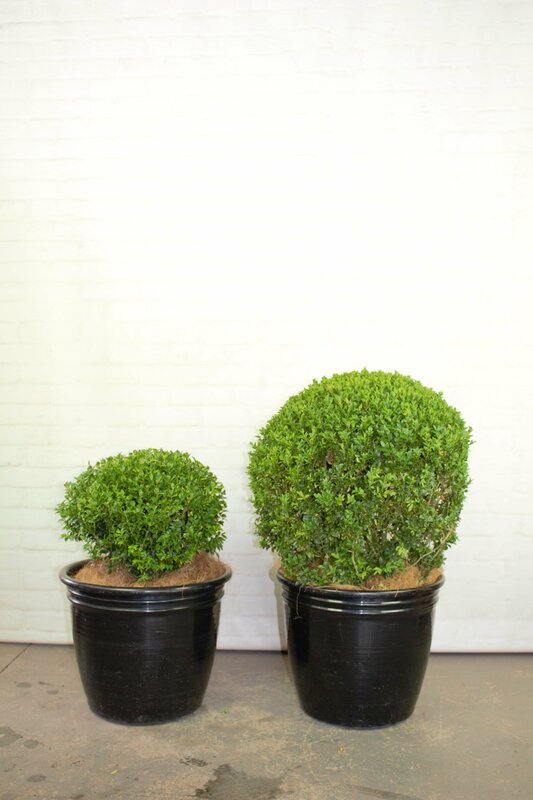 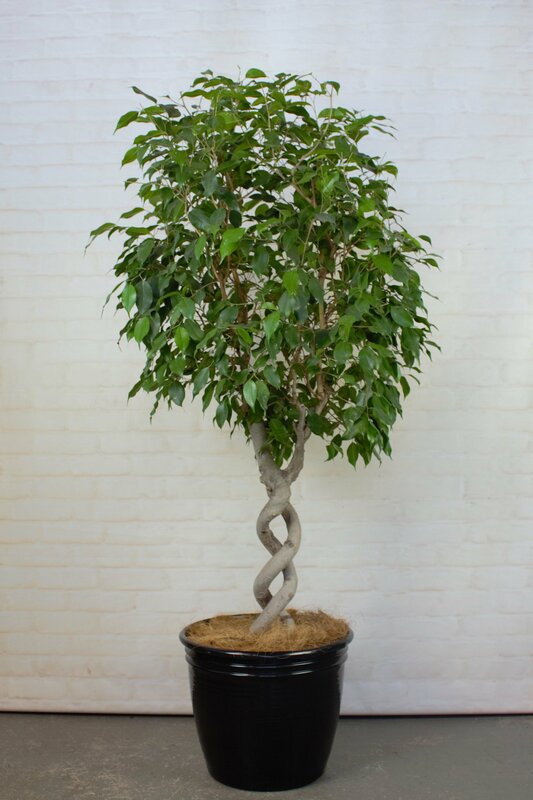 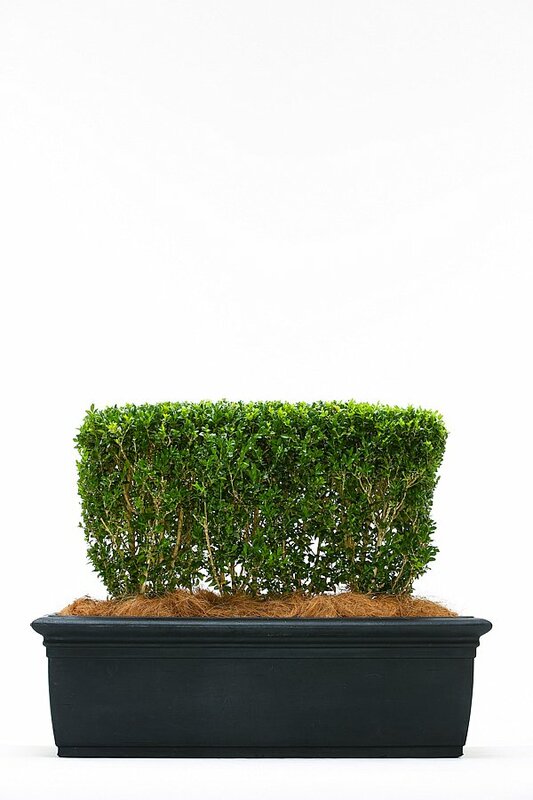 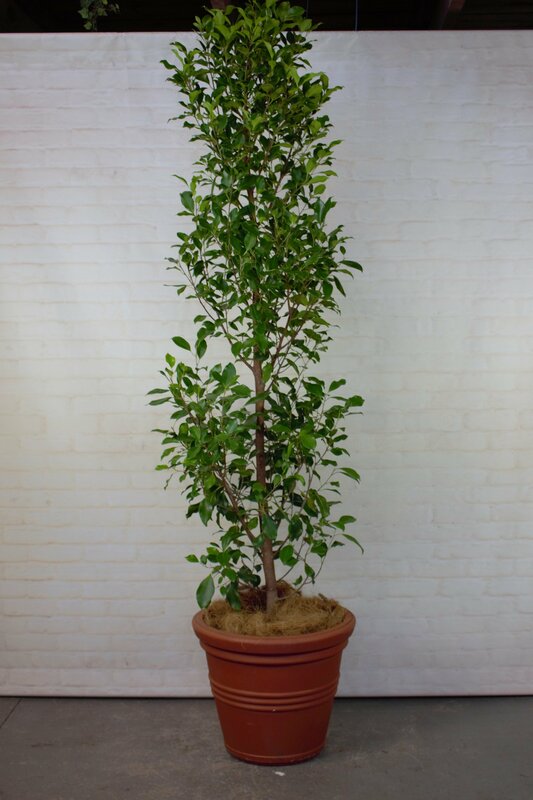 Topiary version of the popular Ficus Tuffy, for an extra sparkle! 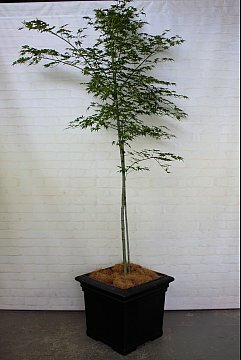 Acer palmatum -Japanese Maple. 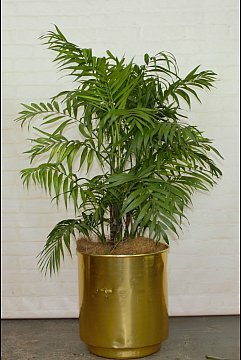 Striking golden red foliage in autumn. 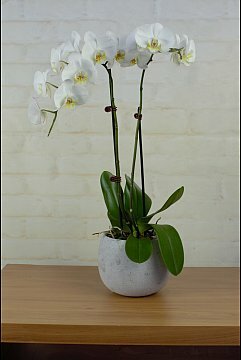 Available to hire October to April. 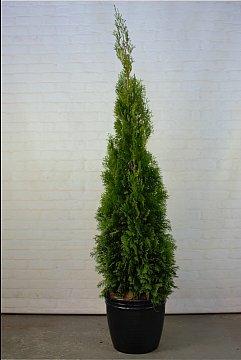 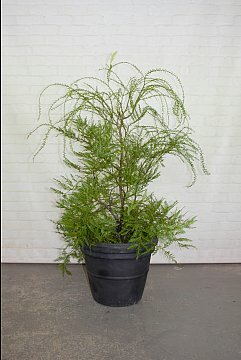 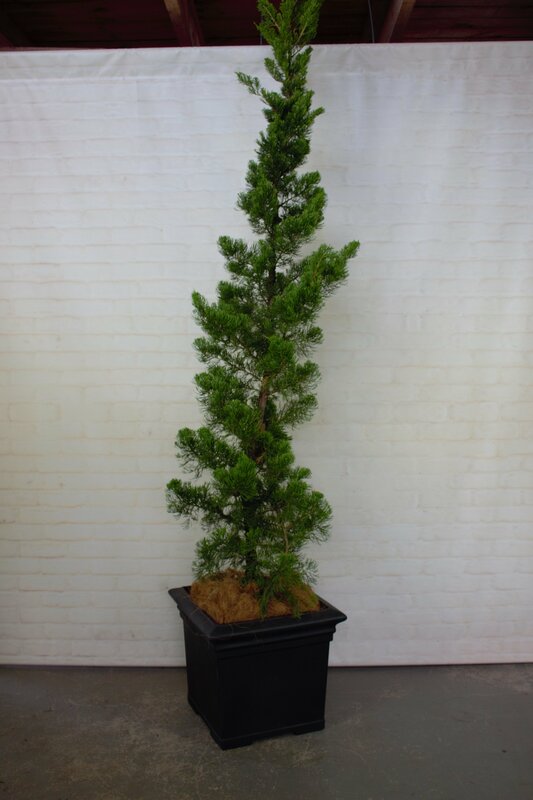 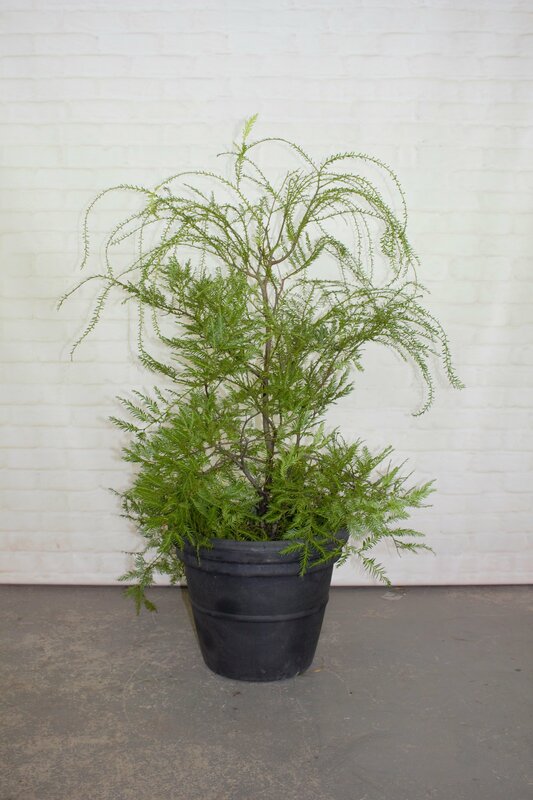 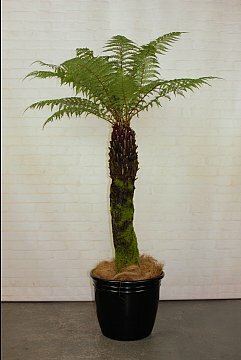 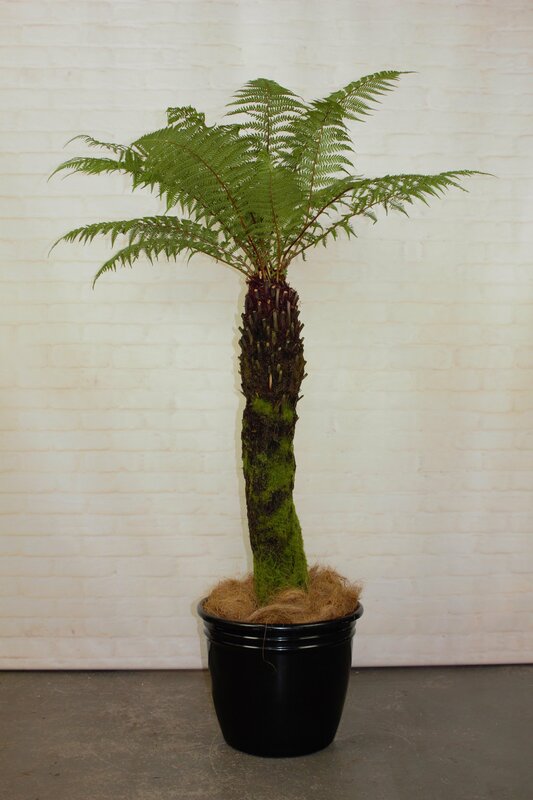 A more intricate and different version of the classic conifer, give a twist to your events!